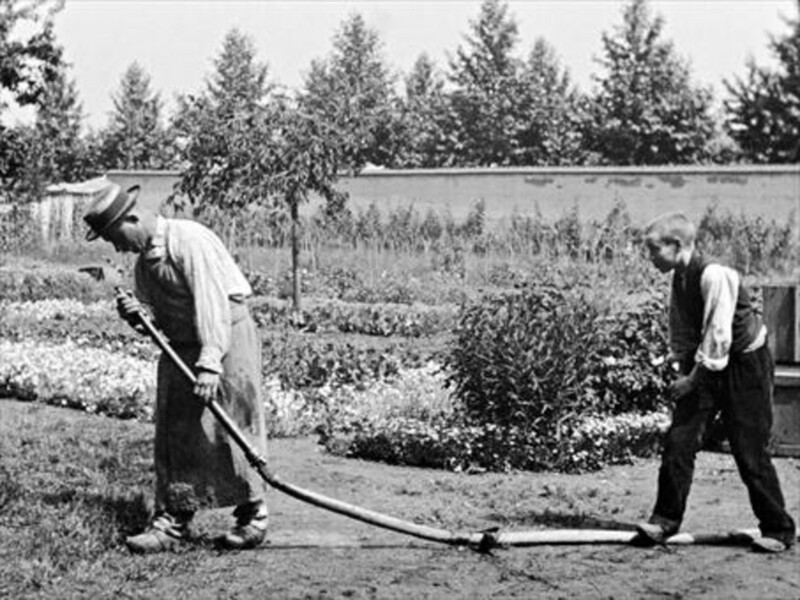 The Lumière brothers invented the cinematograph in 1895 in France, and since that moment cinema expanded worldwide. The very first films were stories that combine fiction (or mise en scene) with documentary. Keep on reading this article on Guidedoc to learn more about the first steps of documentary filmmaking. In case you didn't know it, GuideDoc is a global curated documentary streaming platform. Watch the world's best award-winning docs from around the world. We have new movies every day. 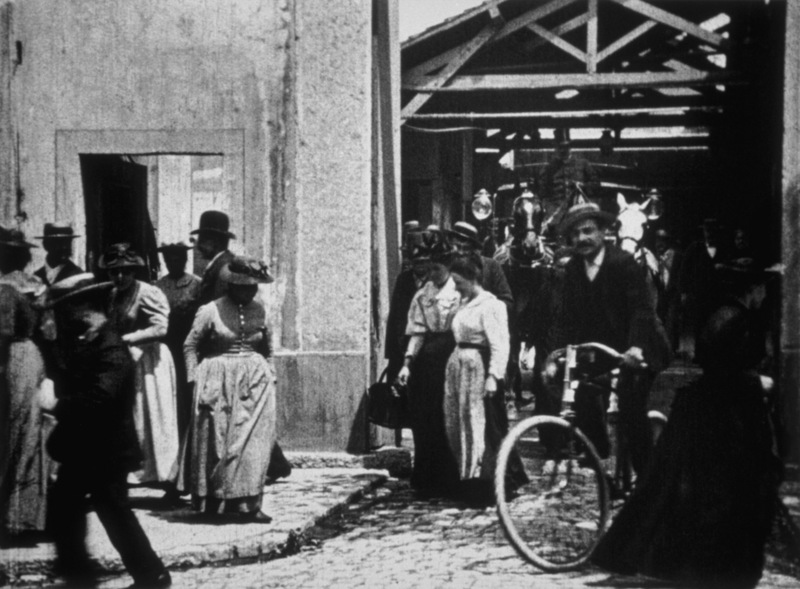 The Lumière brothers are the ones who made possible the existence of cinema. It was born as a desire of animating photography and as an approximation to reality. The last years of 1800 were a moment to experiment with all the possibilities that the cinematograph brought about. Here is when the frontier between fiction and documentary was more hybrid than ever. The first film in history of cinema is ‹The workers leaving the Lumière fabric›, however there are two more versions of it in which different elements are changed, what proves us that there is an artistic point of view in representing reality - the mise en scene was born! 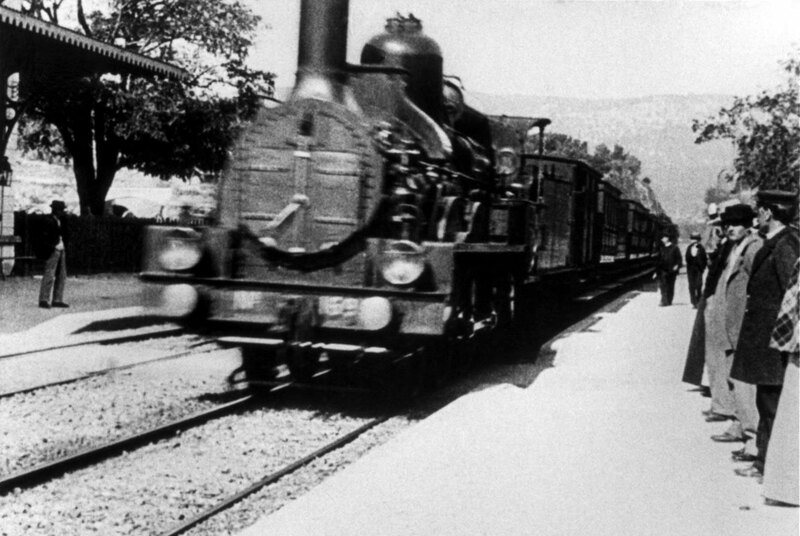 As a curiosity, when another of their first films, ‹The arrival of the train to the station› was screened, people screamed and wanted to go away because they thought the train was going to run over them. They were not used to the moving image. The Lumière also made comedy, familiar cinema with rutinary scenes where their family and friends starred, or travel diaries where the camera operators filmed scenes in several countries around the world. The legacy of the Lumière brothers is essential to understand contemporary documentary and its different possibilities, thats why you must see and learn from these classics!